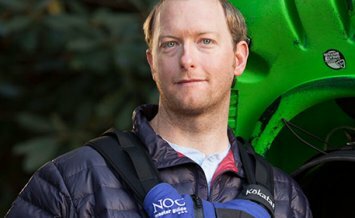 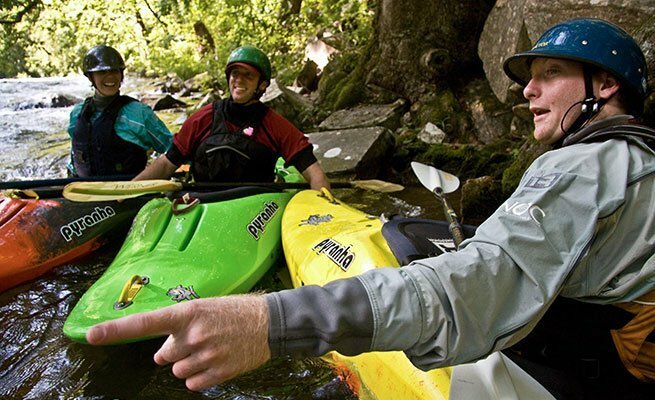 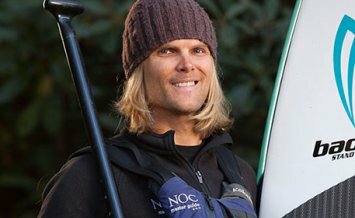 NOC Paddling School offers 2-day whitewater paddling clinics to paddlers of all levels – beginner to advanced. 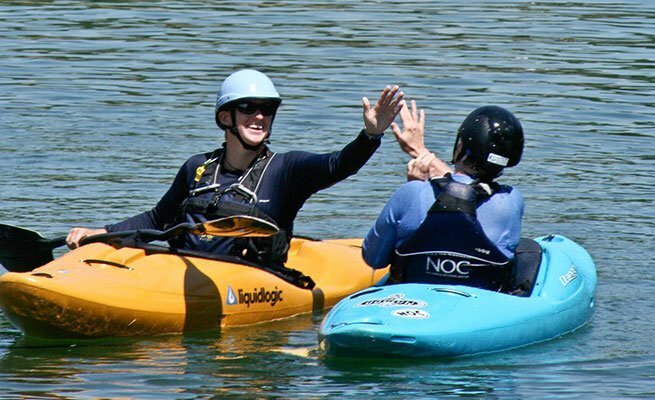 Lessons are taught at a variety of area locations, on both flatwater and moving whitewater and give instructors time to teach basic skills, correct issues and solidify good paddling habits. 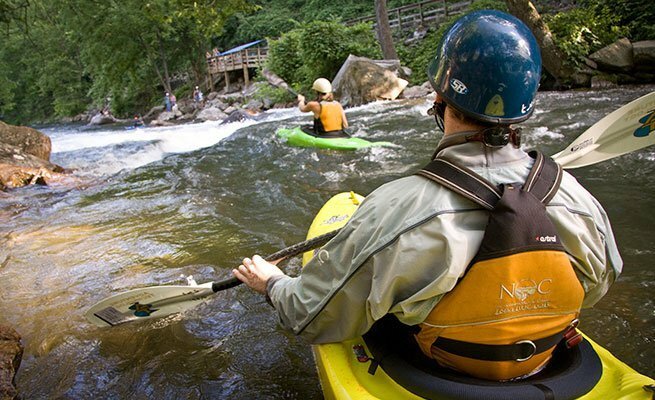 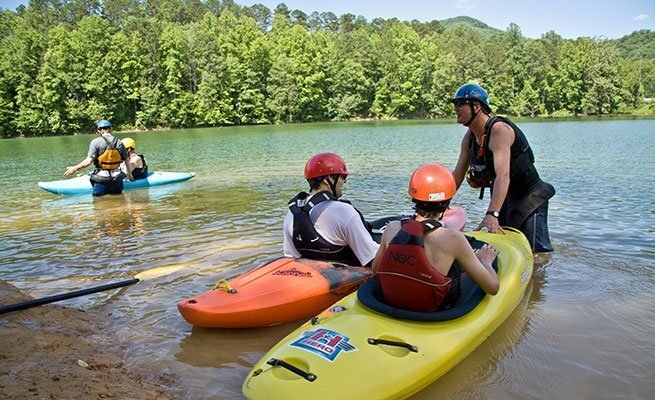 Beginner kayakers should try our 2-Day Learn to Kayak course while intermediate kayakers should go for the 2-Day Class II course. 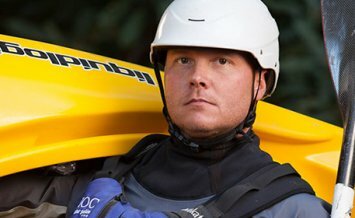 If you are beyond an intermediate kayaker to an advanced boater, our Class III+ course is for you. 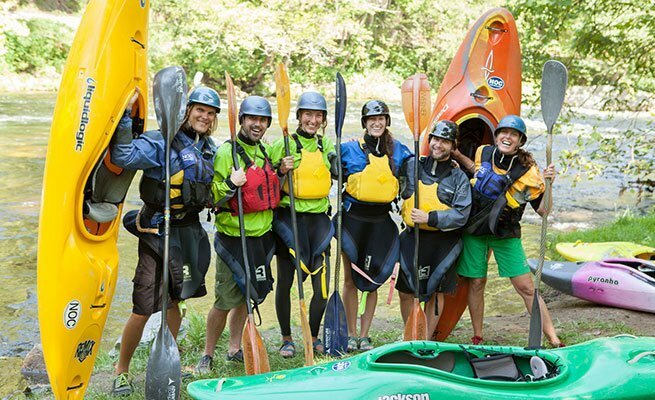 These 2-day instruction courses are also offered specifically for canoe and women where students of similar skill levels learn together, promoting peer-level support and camaraderie. 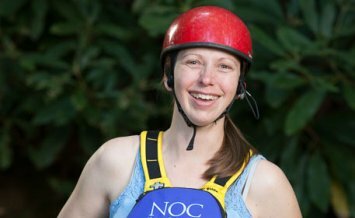 For more information on all Paddling School offerings, call NOC’s Paddling School at 828.488.7249 for 2019 dates or to arrange a clinic.